In case you haven’t noticed, there are a loooooot of people on Facebook. That means your Facebook ad has the potential to reach TONS of people – the wrong people. 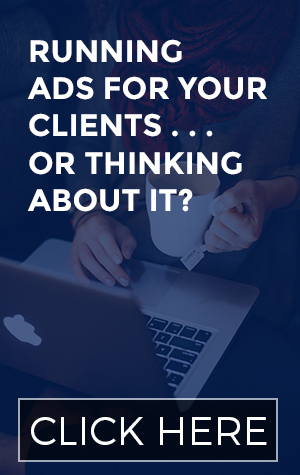 Naturally, you don’t want to reach the wrong people with your ads – after all, you’re paying for these puppies. So spend some time on targeting your ad so that it’s shown to the right people. You put together an ad that targets all business owners in the English-speaking world. A gazillion people see your ad; because it’s gorgeous/clever/ inspiring (or all of the above), lots of people click. But very few of those people end up buying. Your conversion rate is less than 1%. You’re lucky if you make back the money you invested in Facebook ads. You get frustrated and never go back to paid advertising on Facebook ever again. For me, this is truly a sad story. Firstly, I hate to see people throw away their marketing dollars. We’re all small businesses here; I’m going to guess that your pockets aren’t as deep as you’d like them to be. But more importantly, this kind of experience can completely turn you off from Facebook ads. And no wonder! No one wants to fail. No one wants to put in tons of time trying to figure out the Power Editor only to get no results from your efforts. So I’m going to help you avoid that Facebook ads sob story. If you follow my lead, I’ll make sure your Facebook ads get under the noses of the right people for your business. That’s right. I want you to actively NOT show your ads to some of your potential customers. Another way to say this is “BE SPECIFIC.” Funny story, though: I’ve found that “be specific” actually isn’t specific enough when talking about Facebook ad targeting! So I like to focus on who you SHOULDN’T target, even if they might seem like they fit into your target audience. Recently I asked a client how old her customers usually are. “They range from mid-twenties all the way up to their sixties.” That’s awesome that she can serve such a wide age range. But if I ran ads that included so many ages, I would be effectively throwing her money away. You have to think about probability. Is it possible that a 24 year-old will buy her high-priced program that’s really ideal for women who are looking to make a career change? Yes, it’s possible. Is it all that likely? It didn’t take long for us to whittle down this client’s target audience to women ages 35 to 50. Are we leaving out a lot of potential customers? Maybe, but it’s not like we’re stopping anyone from buying my client’s product. We’re just not going to put an ad that costs money per impression in front of people who aren’t really likely to become customers. 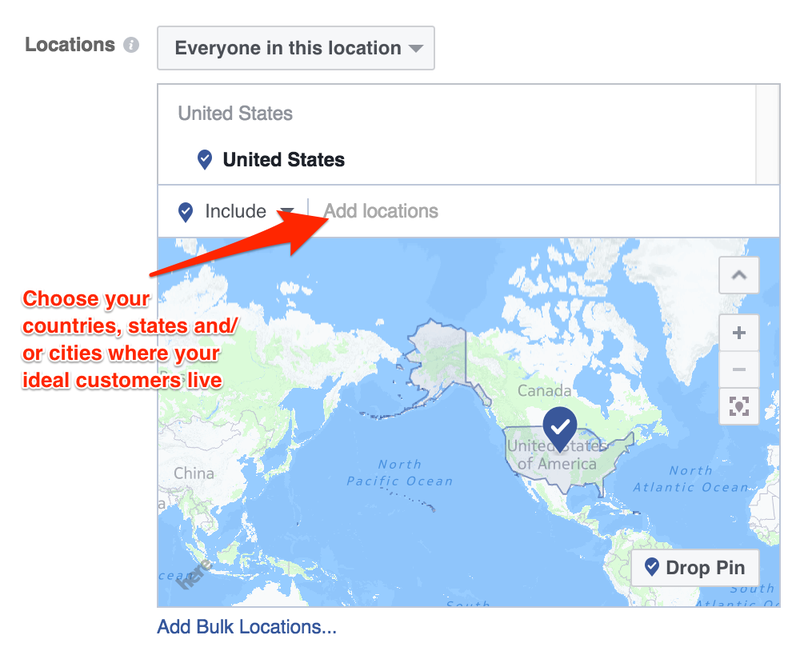 You can target people by country (casting a wide net) all the way down to zip code (great for brick and mortar businesses). 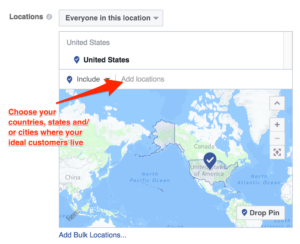 Exactly where you should show your ads depends where the majority of your customers live. If you’re reading this blog, my guess is that your customers live somewhere in the English-speaking world. In short? Don’t spend your money trying to reach people in France just because you’ve had a handful of customers from there. Your target audience speaks English as their first language, am I right? See my above rant about not targeting ages ranges that are too broad. That said, age is a great way to do some very simple testing. I target small business owners, but that group includes a fairly large range of different ages. The important question is what age groups are going to not only be attracted to my ad, but also click on it, and then be interested in what I have to offer. To nail down some answers, I can run a test by creating 2 versions of the same ad, one targeting only people in their 30s and the other targeting people in their 40s, for example. Chances are your business isn’t as gender neutral as you think. You can use Gender as a variable for testing out this out. With that info, you can stop targeting the opposite gender just because you’re afraid of leaving out half the population. Remember – that’s how you run Facebook ads that really work. Honestly, I skip this field. I’ve got it covered with Location. Facebook recently changed how to target people with Interests. Now it’s a lot easier to target the wrong people and spend money advertising them. Well done, Facebook. The solution? Choose specific pages or people that your ideal customer might have “liked” on Facebook. If someone is talking about Amy Porterfield in their status updates, there’s a good chance they’d be interested in learning about Facebook ads, which is where my business comes in. Since that’s my target market, I want to reach the people SHE reaches. Broad Categories can sometimes be useful in targeting the right audience. Think about it – someone who works for a social media agency might like LKR Social Media’s Facebook page. That doesn’t make them my ideal customer. I focus in on the right people to target by using the Broad Category Small business page owners. Just because you see a category that makes sense doesn’t mean your ideal customer fits into it on Facebook. 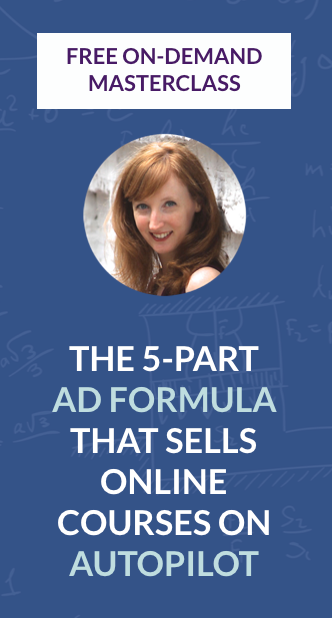 As you can see we’re dealing with a lot of different variables, but stick with me and I’ll make sure you test them all out until you find the secret sauce of Facebook ads for your audience! 4. or none of the above. This may feel like a tricky multiple choice question, but I promise, there’s no test here. You can choose to target whomever you like – just think about what makes the most sense for your business. Are you trying to sell something? Target your fans only. They’re a lot further along in the Know-Like-Trust process and a lot more likely to buy than a complete stranger to your business. Trying to grow your list? Target just the friends of your fans. If you don’t have enough fans for this setting, don’t worry about it. Just leave everything blank in the Connections section.